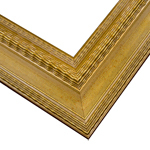 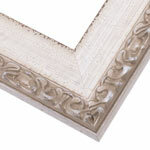 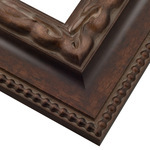 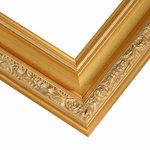 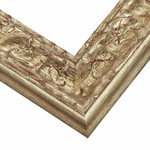 Inspired by one of the masters, this elegant collection of custom ornate picture frames is graced with intricate, embellished details over wide, expansive profiles. 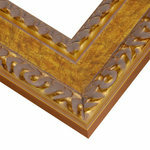 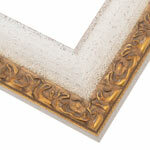 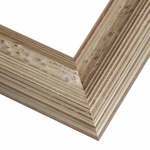 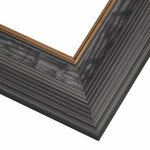 Splendid finishes highlight these natural wood picture frames. 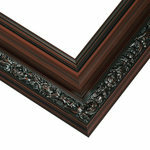 Finishes range from shades of gold and antique silver to deep cherry. 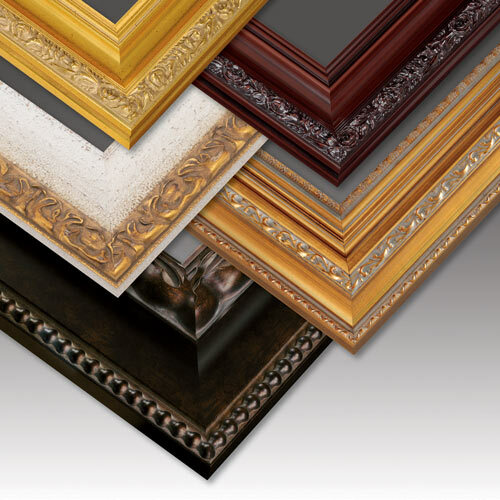 The broad profiles of this collection are perfect for canvas art or making a bold statement.